Activation will run for three days. 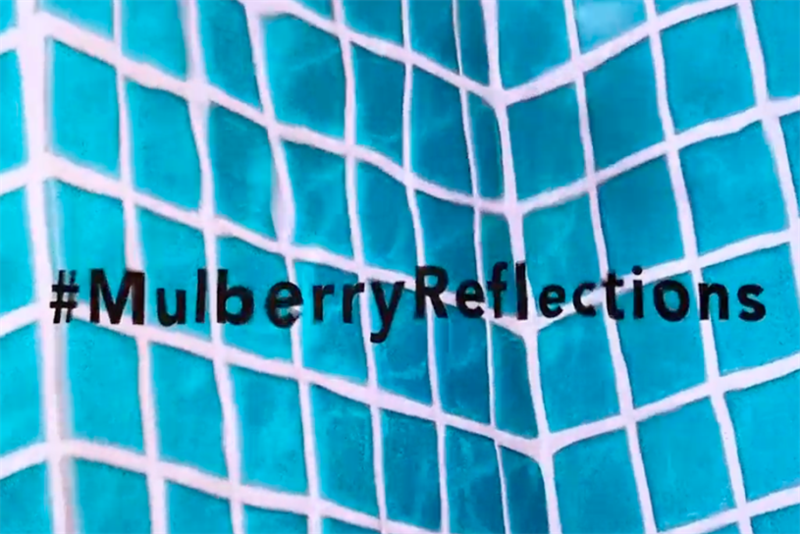 Luxury fashion brand Mulberry is creating a pop-up bringing together interactive and immersive elements to explore the "interplay of water and reflections in the creation of a surreal summer". The installation will run for three days from 15 to 17 February to coincide with London Fashion Week. It is being staged next to the brand's flagship store on London's Regent Street. For Christmas last year, Mulberry created an in-store lighting-themed experience and smart vending machine to entice customers to play for prizes. The initiative was tied to the brand’s "#MulberryLights" campaign, which celebrates how light, colour, shapes and people come together to create a modern British Christmas.